Roots Tick & Flea Shampoo is an all-natural herbal pet shampoo formulated with Sweetsop extracts and Neem oil to make it a natural way to keep your pets tick and flea free. 100% of the active ingredients are derived from plants. There are no toxic synthesized pesticides. It is gentle enough even for small and newly born pets. It will also keep your pets’s hair soft, smooth and shinny. 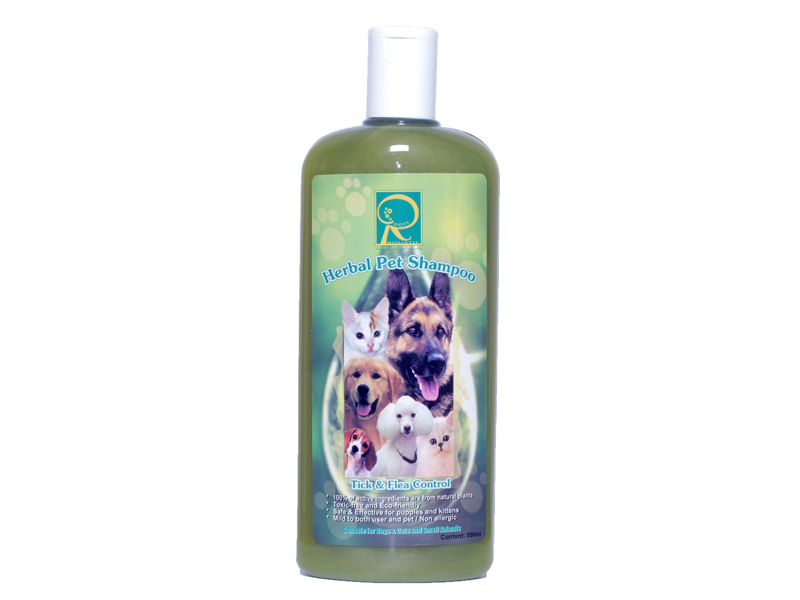 With pleasant scent, Roots Herbal Tick & Flea Control Shampoo will make pet bathing an enjoyable activity.